Three years in a row for DeFazio's. Crust was the closest category in this matchup. One judge said I Love's crust had "good crunch and flavor." Another praised it for being able to hold up to the toppings. And another simply said, "I love this crust." But the judges liked DeFazio's crust a bit better. "Beautiful on the bottom and end," said one judge. Another described it as "overdone, but flavorful." This is where DeFazio's started to pull away. The judges called its sauce "salty, herby, bright" and "peppery." I Love sauce was either thinly spread -- or just got lost among all the toppings. Multiple judges noted a lack of sauce, one calling "barely detectable." The toppings further separated these two pizzas. The judges weren't fans of I Love's mix of veggies. 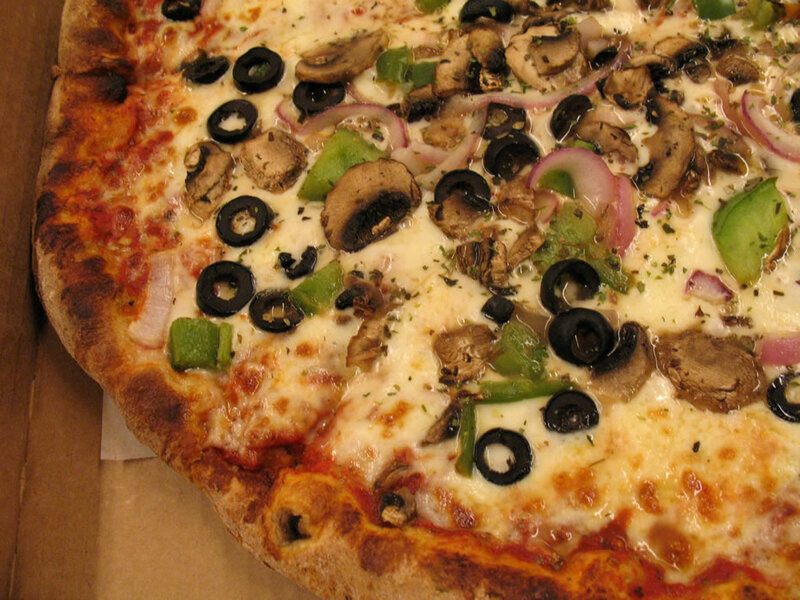 They said there "way too many," and criticized the peppers for being too big, the mushrooms for being "mushy," and commented there were few or no olives. They also noted the cheese tasted "bland." DeFazio's scored with "tasy cheese, beautiful vegetables" -- "even the olive rings have good flavor," according to one judge. And another said "the mushrooms stole the show." Though a few of the judges noted they would have preferred smaller pieces of pepper and onions. While the judges appreciated I Love's crust, they ultimately decided its veggie pizza just didn't pack enough flavor. 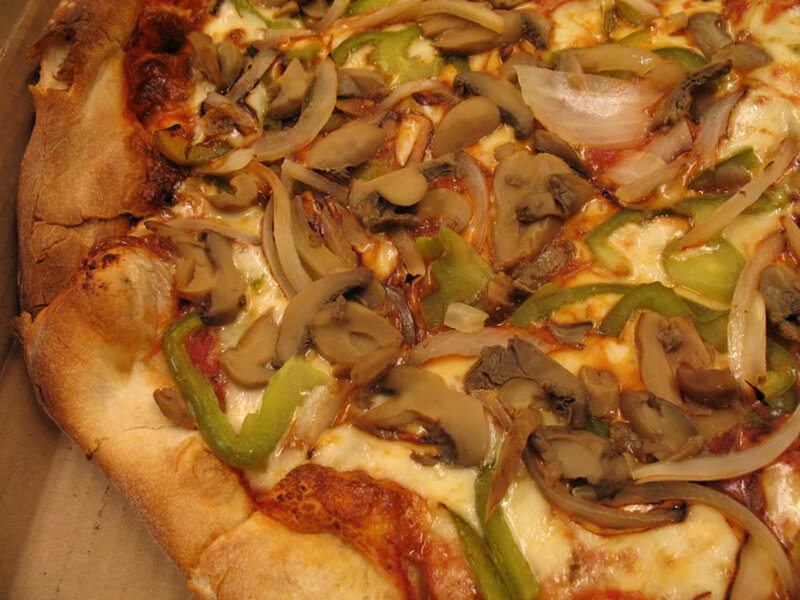 DeFazio's takes the match with a quality crust, "bright" sauce, and "nicely" mixed flavors in the veggies and cheese. DeFazio's moves on to yet final four. Could this be its year to take the overall title? It will face Amore in the semifinal. 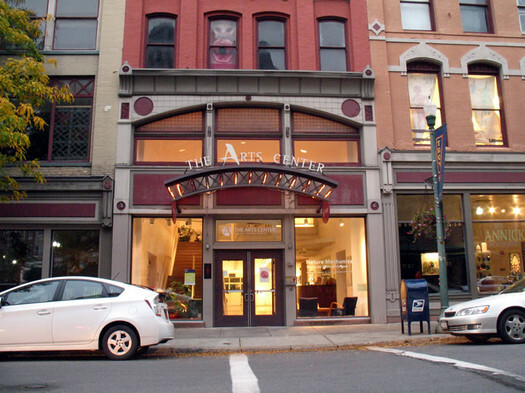 Many thanks to the Arts Center of the Capital Region for hosting us in one of their studios. We appreciate it. If there is one thing I have learned in the last 3 days, it's that TOP judges do not like mushrooms from the can! Also, it is fun to scroll to the top before looking at the results, and guess which pie will score higher. 3 for 3 this week so far! 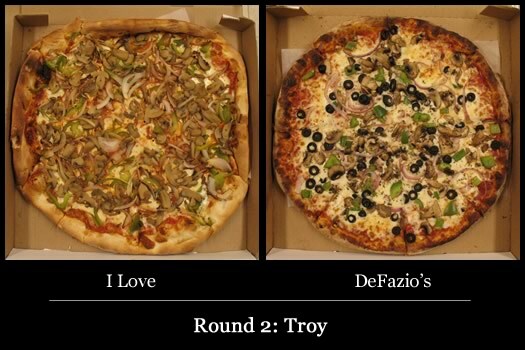 Based solely on side by side photographs, the trend in Round 2 seems to be that the darker crust (cornicione) wins. I went to a wedding this year. And they served DeFazios. having a pizza contest in this area is like having a maple syrup cook off in New Orleans. People around here approximate pizza. They miss the mark. DeFazsios is one of the few who make real pie. Great pizza, like all great food, takes some passion. Around these parts people seem to think it takes dough, something red, and cheese that comes off the back of an 18 wheeler. They are wrong. @Jessica - I don't care for tinned mushrooms. Still, I've found myself scoring slices with canned mushrooms higher than slices made with fresh mushrooms because of other factors. Not all judges are of the same mind. I know for one that Jerry thinks canned mushrooms are just ducky. Jessica - I believe that anything with flavor can be good for a pizza. There is a continuum of jarred/tinned mushrooms, and that the right jarred/tinned mushroom can come along and bring some great flavor. Having experience working with Italian imports, I've seen all kinds. I was in the minority; I wasn't going to discount something just because the mushrooms appeared to be of the jarred variety (as Daniel seemed to at times). 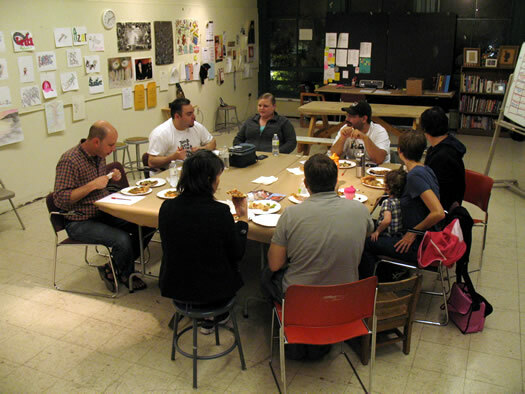 It's something that, in practice, you have to think about how a place is assembling pizza. Fresh mushrooms oxidize quickly, so a nice flavorful, jarred mushroom has much more appeal to me (and to a person running a business that wants to minimize waste and maximize profit) than a miserable-looking, black, fresh mushroom that could have been sitting on the counter for hours. That said, the mushrooms on DeFazio's were fresh and not black and miserable, and I thought was the main attribute that set their pie so much farther ahead of I Love's.